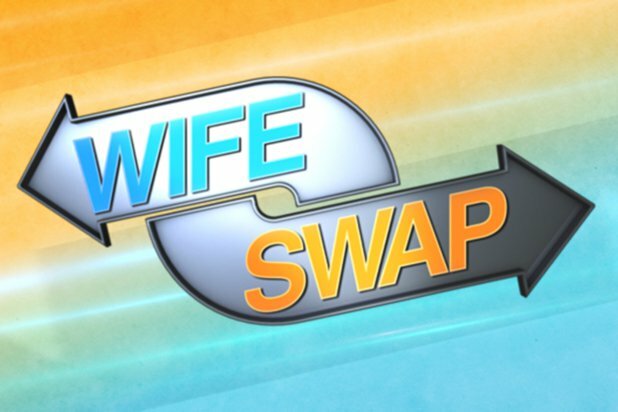 The show is still accepting applications for families that would like to appear on the hit show Wife Swap. Wife Swap is the reality series that tries to show people how others live their lives and run their households. Two families are chosen per episode and the “wife” in the family swaps with the other. The reality show gets fun when when families clash over household rules and the lifestyle difference becomes apparent for all involved. Wife Swap is the series that invites you behind the walls of America’s homes and lets you experience how families run their lives. Each episode involves two families and a fun twist: the moms of each household swap places for ten days! If you are a family unit (two parents and children) who love an adventure. I am a wife of 22 years. We have five children. One is 31. He is my stepson and I met him when he was eight years old. Our eldest daughter is 20 and in college. My 17 girl, 15 year old son and baby girl is 12. I believe we can learn from another family and vice versa. We’d be great for the show. We live in Cape Coral, Florida by way of CT.
I’m with a funeral home. I have two kids, one is 18 and my son is 5. We all always on the go. I have my own house and he has his house. It works out for both of us but I spend all my time with him and I think if you have us on wife swap, it will have memorable moments. I am married to an identical twin, and the joke is always that we married the wrong twin. I think that if we did a wife swap it would make for a very entertaining episode.